Engaging the world through sports. 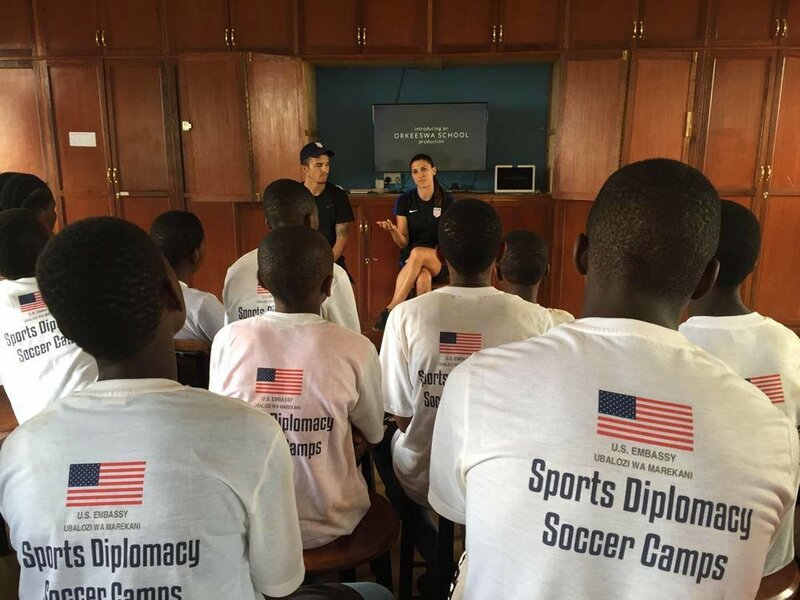 The Sports Visitor and Sports Envoy programs enhance cross-cultural understanding and open avenues of dialogue between individuals and nations. An initiative of the Bureau of Educational and Cultural Affairs, implemented through a cooperative agreement with FHI 360, the programs utilize the power of sports exchanges to create a foundation of trust needed to build a more stable, secure, and prosperous world. Sports Envoys and participants in the shadows of the Pyramid of Giza outside Cairo, Egypt. 2018. Learn more about the Bureau of Educational and Cultural Affairs and FHI 360. Sports Visitors from Belarus visiting USA Basketball, 2018. In-depth information about our Sports Visitor and Sports Envoy Programs. “This was my first time in the U.S. and first time at a camp like this. I fell in love with it because we learn how to be good at the basics and see how people and different countries play basketball and communicate on the court. 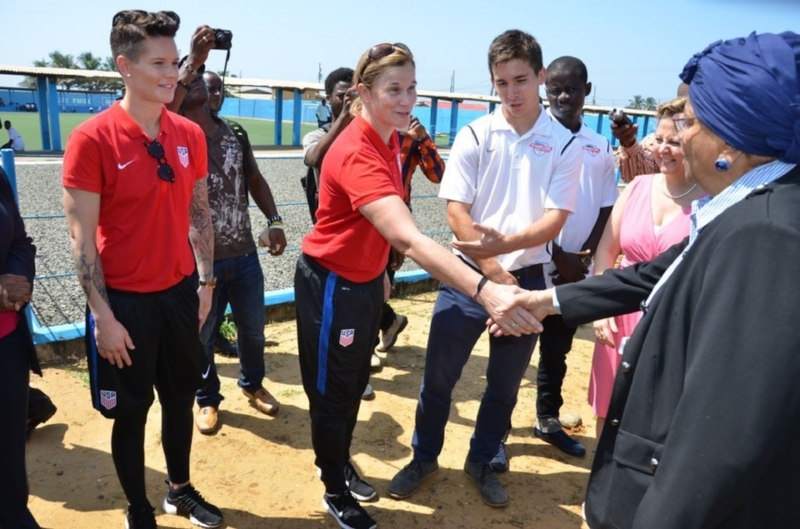 Check out these videos and photographs highlighting our most recent Sports Visitor and Sports Envoys and learn more about their travels and experiences. Photo highlights from our programs around the world. Read the latest press releases for all upcoming Sports Visitor and Sports Envoy programs. View all of the program-related pictures and videos, as well as read articles from around the globe. 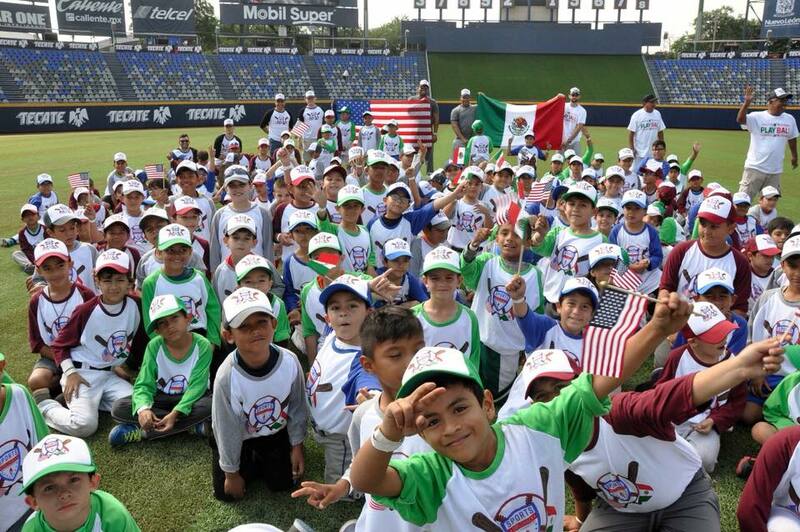 View the highlights from recent Sports Visitor and Sports Envoy programs around the world.